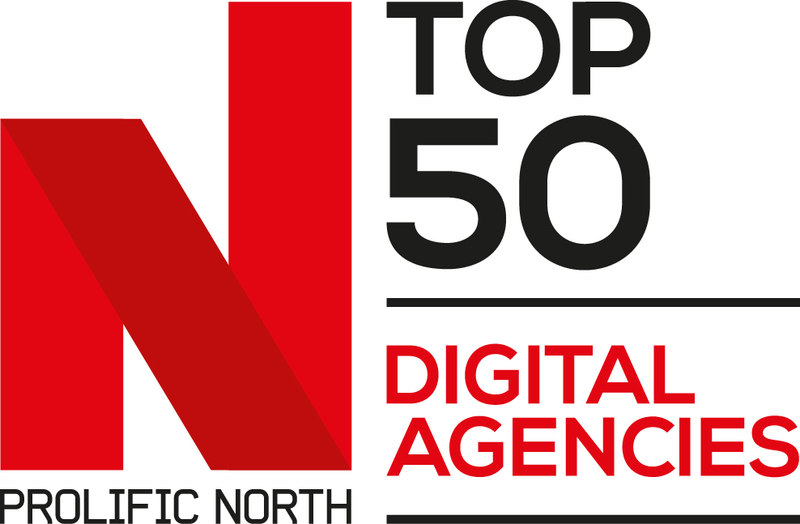 There are just hours to go until we reveal the region's leading digital agencies in the annual Prolific North Top 50 Digital Agencies list. It will once again provide the definitive guide to the North’s leading digital agencies spanning SEO and PPC, web, content, mobile and e-commerce. Take a look at the 2016 Digital Agencies ranking here. 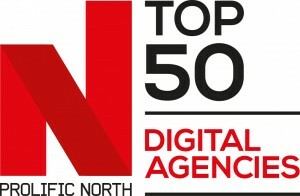 As with our other Top 50 rankings, the Prolific North Top 50 Digital Agencies will be anchored on financials including balance sheet/shareholder funds, turnover, pre-tax profit, headcount and growth; with the information and data sourced from the agencies themselves and confirmed with the financial reporting company fame BVD and data at Companies House. All will be revealed tomorrow!